It is time to change California law so as to provide property owners with some basic view rights. English common law long ago recognized the doctrine of “ancient lights,” under which a landowner acquired, by interrupted user, an easement over adjoining property for the passage of light and air. However, California courts rejected this doctrine during our relative early history. Rather, the only view rights that exist under California law are those provided by deed restrictions, such as CC&Rs, or in a few singular cities, such as Malibu or Tiburon, or if the property falls within the jurisdiction of the California Coastal Act. The story in the January 29, 2012 Los Angeles Times provides another example of why California law should change. 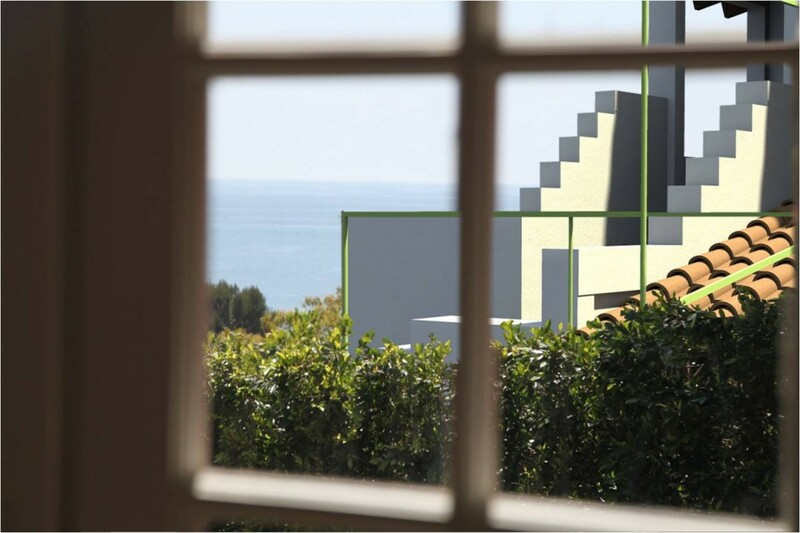 The incredible drummer Chad Smith (*) (Red Hot Chili Peppers), with the backing of most of his celebrity-neighbors, is trying to save his view that apparently will be unreasonably obstructed by one of those faux Tuscan mansions. As reported in the L.A Times, at issue is the decision of the new owners of the next door property to demolish the existing structure designed by renowned architect Bart Prince. Some oppose the destruction because of the architectural value of the house, and the wasteful nature of the demolition of a perfectly good house that was only completed in 2005. But the focal point of the quarrel is the impact the new structure will have on the views of the neighboring homes, which views alone are worth millions of dollars. Apparently Smith and his attorney, noted Malibu land use expert Frank Angel, are awaiting a decision from the City of Malibu to the objections they filed. What really hit me about the story is that Chad Smith said that much ill will could have been avoided had their new neighbors contacted them before submitting their building plans to the city. Although I truly appreciate the fundamental right of a property owner to use and enjoy their property, the concept of being a good and reasonable neighbor should not be minimized. We have seen this time and again. Most view rights disputes could be avoided with reasonable construction modifications. Perhaps at the very least, the law could impose a duty to disclose proposed building plans to the potentially affected neighbors and require parties to at least try to resolve their differences before running to the courts. Can the concept of reasonableness be imposed? The Smith case also provides another example of the due diligence that is required when purchasing view properties. Missing from the stories are what assurances, if any, Smith’s realtor provided to ensure his view rights, which are a material part of the property he purchased. This entry was posted in HOAs, Local Laws & Ordinances, Neighbor v. Neighbor and tagged California Coastal Act, California law, CC&Rs, celebrity-neighbors, City of Malibu, Los Angeles Times, Malibu, Malibu Municipal Code (MMC §17.62.040 (D)), Neighbor v. Neighbor, offshore islands, Pacific Ocean, Santa Monica Mountains, view rights. Bookmark the permalink.